Sim is a cell biologist with a special interest in neurosciences, innate immunology and microbiology of biofilms on clinical devices. 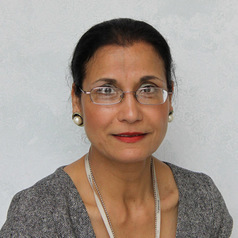 Sim has extensive hands-on bio-medical research experience and her main interest lies in finding how chronic periodontitis may be a risk factor for a multitude of distant organ diseases in relation to neurodegeneration and translational devices for direct and/or indirect patient benefit. Sim is research active within the area of medicine and dentistry and is a member of the Oral Dental Sciences Research Group.